Once more we had pleasure to be part of the Pin Music Conference in Skopje, Macedonia. 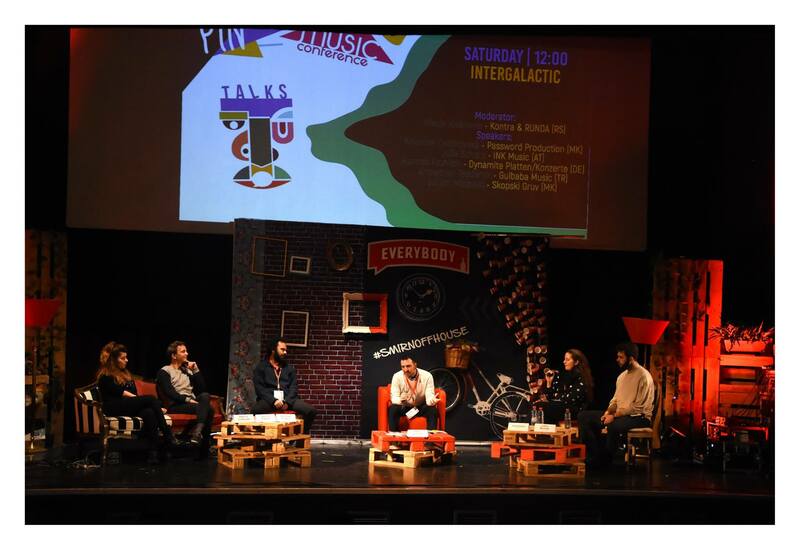 Vice president of Runda, Nikola Jovanović, moderated panel called ‘Intergalactic’ and presented 1Played monitoring system. These activites are done as part of Runda promotional activities. Dario Draštata and Nikola Jovanović participated in Linecheck conference in Milan and thanks to Impala. 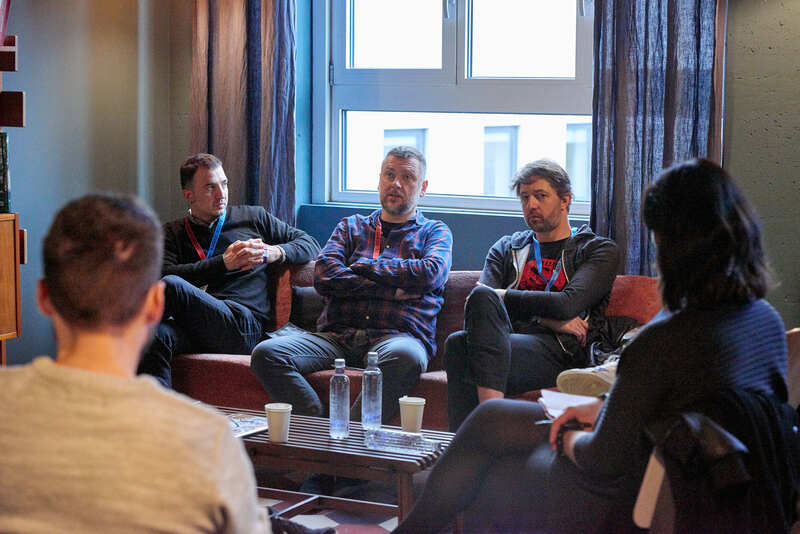 Representing Runda they participated in Impala managing board session and also panel called Introducing The Balkans along side with Matjaž Manček from Ment festival (Ljubljana, Slovenia).